The Ardberg distillery (meaning “Small Headland” in Gaelic) has a long history, having been producing quality whisky since 1798. By the late 1800s it had over 60 people working there and had an output of over 1.1 million liters of spirit per year, although its modern day production is somewhat more small scale.  The distillery is located in Islay in the Inner Hebrides islands. It is famous for producing heavily peated whisky so typical of the Islay style. In factm its whiskies are considered to be among the peatiest in the world, so if peat is your thing, chances are you will like the whisky from Ardberg. The distillery was in continuous production until 1981 when production was halted, only to be resumed on a smaller scale in 1989. Glenmorangie purchased it a few years later and full production was resumed in 1998. 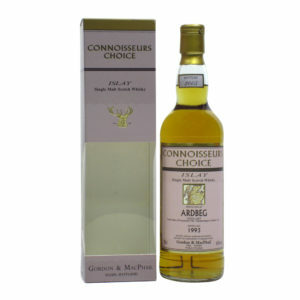 Since then, it has won numerous awards for its products, including World Whisky of the Year in 4 out of the last 7 years. 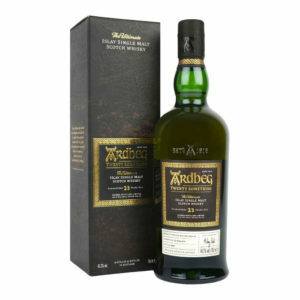 If you like peated single malt, you will like Ardberg.